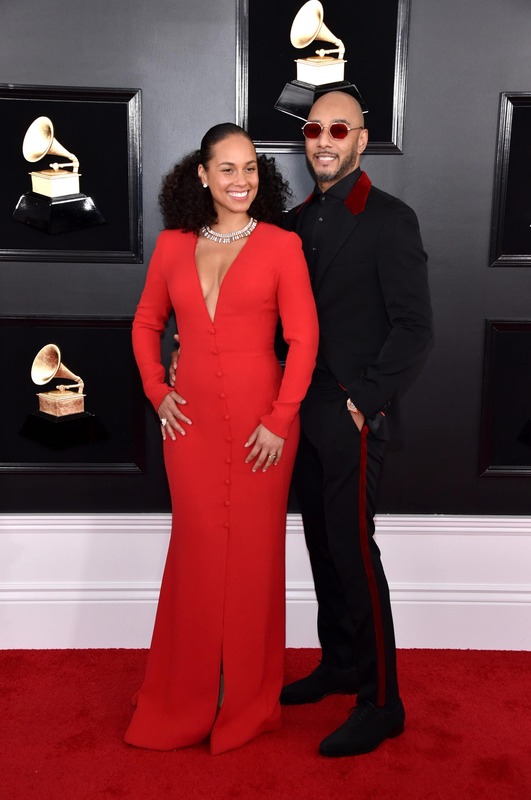 Sunday was music’s biggest night as singers and rappers walked the red carpet at the 61st annual Grammy Awards. ESSENCE caught up with some of your favorites, including ESSENCE’s first-ever digital cover stars Chloe x Halle, H.E.R., and Pusha T, and asked them which songs they listen to when they want to feel powerful. 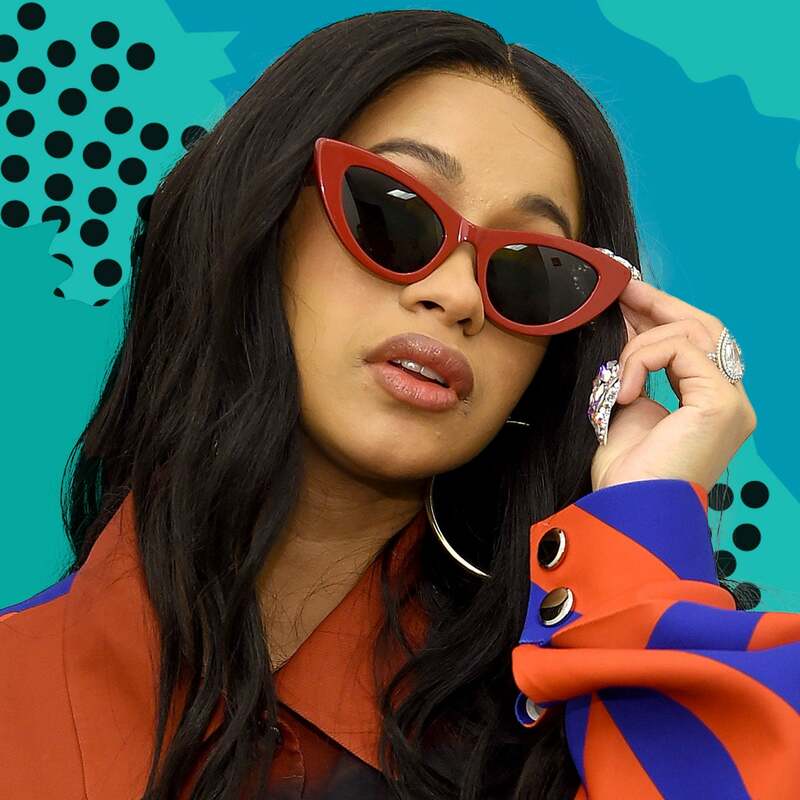 We […] The post Grammys 2019: Music’s Biggest Stars Share What’s On Their Power Playlist appeared first on Essence.